Enhance your complexion with the famous Laura Gellar Foundation collection. Created with your skin in mind, Laura has developed a range of matte and radiant finish formulas that perfect, correct and accentuate your features in a single application. The coverage is created to fulfil your needs with a range of light, medium and full formations. Innovative baked textures transform the appearance of your skin, creating a flawless finish with kind to skin ingredients. 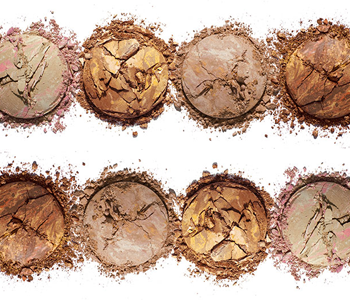 Enjoy superior blendability whilst increasing the longevity of every foundation wear.